When you buy a stock or a Index, you have the right to receive dividends. This is no different at BUX. Dividends are being processed through a value adjustment of your investment. If you trade a certain stock "Up" (which means you think that the value would increase), the dividend adjustment will be positive, because there is additional value created for your share. You will, therefore, receive money. If you trade a certain stock "Down" (which means you think that the value would decrease), then there will be a negative correction. This is because the dividend adjustment to the share is positive while you thought that the Stock was going down. This correction will, therefore, be negative for you. In other words: you need to pay a certain amount of dividend. The amount of dividend that you should receive or pay is dependent on a number of stocks that you have. The larger the investment, the larger the dividend adjustment. To receive the dividend, you need to have an open position at the close of market the day before the ex-dividend date. The dividends are automatically processed with the Cash balance in your portfolio. The amount will appear in your History, below the tab "Trades". Here you can click on the product for which you received the dividends. The dividends are displayed in the product details. 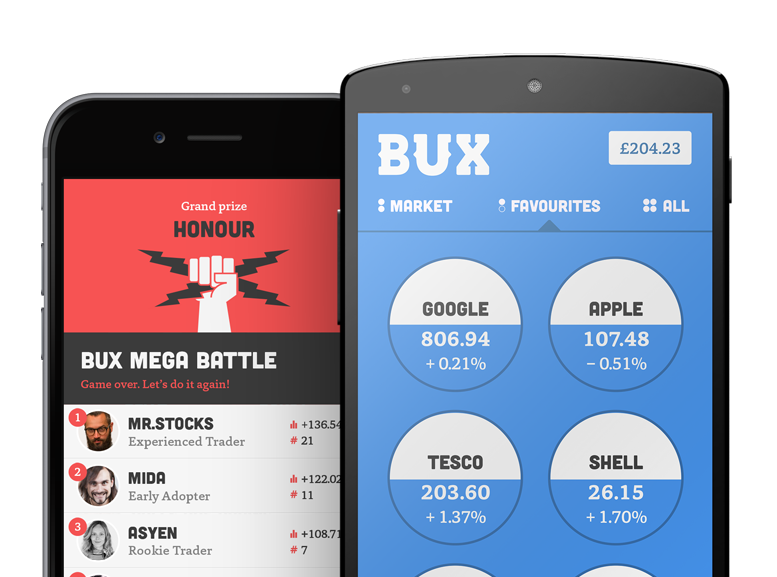 Take a look also at When are dividends paid/charged, and how much does BUX pay/charge? We published a funny article related to this on our blog.